SmartLuis is a powerful white label platform that drives everything from reservations to integration with external demand channels. A white-label solution on a wide range of channels: website, mobile, social, email, video, corporate, travel agencies and much more. Managed by the client/operator, yet fully supported by Parking Reservation Software 24/7/365. Described as powerful, versatile and adaptable, SmartLuis is the engine that powers our existing products and will drive new products into the future.  SmartLuis can be used to reconfigure functionality, add functionality, amass data and data correlation and connect Parking Reservation Software clients to any and all demand channels. SmartLuis is the platform that enables Parking Reservation Software to continually innovate, improve and match client and end-user needs with parking solutions. 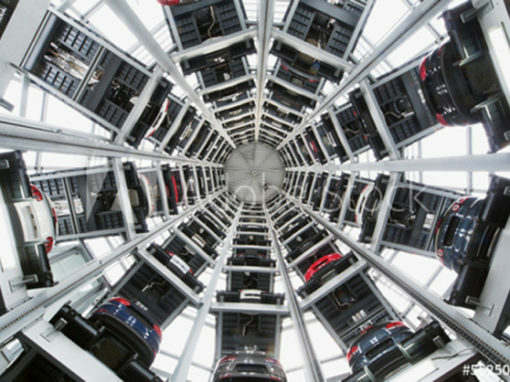 Parking needs to keep pace with consumer change and preference. Technologies like proximity/location fencing and smart phone payment processing have the potential to revolutionize tomorrow’s parking options. SmartLuis enables parking operators to build the functionality of tomorrow, today. From mobile Apps and vehicle location sensing to ticketless entry and payment, SmartLuis has the capability to help define the options. While the Parking Reservation Software system provides online reservation and prepay ability, FlashParking offers state-of-the-art gating hardware with added barcode scanning functionality. Together, a parking solution is offered that allows travelers to book parking online and easily enter the facility by scanning the barcode on the reservation email.